Unless you are doing a complete overhaul of every room, you will need the sinks you are replacing to fit in the old space. 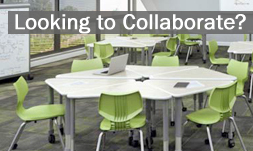 Measure them carefully before looking at new options. Make sure you take into account any air gaps found between drains. Health inspectors are sticklers about preventing backflow. Another thing to check for is shelf space. It wouldn’t be a bad idea to determine if overhead shelves could be squeezed in given the amount of working space every kitchen needs. Food has a way of getting inside nooks and crannies. It’s hard to clean once it is ground in and it’s something a teacher or health inspector will surely notice. 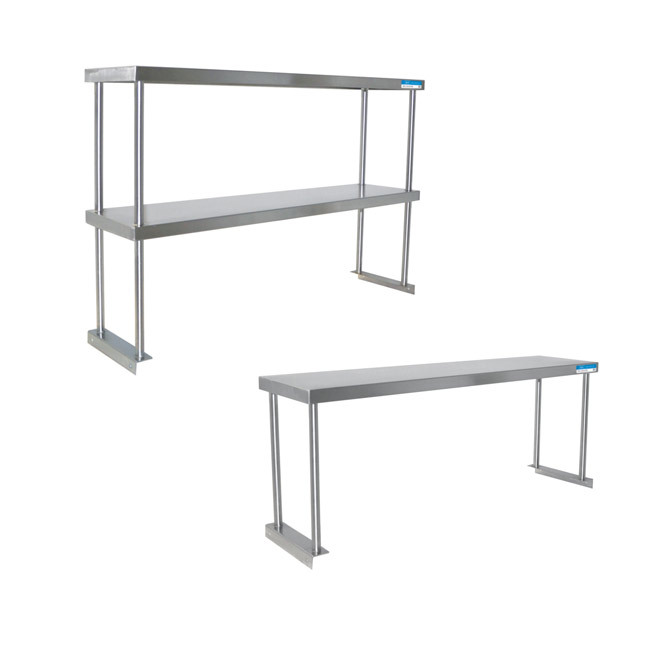 Make everyone’s life easier by ensuring work tables, shelves and equipment stands have smooth surfaces. That way, food has nowhere to hide and your students have an easier time cleaning up after themselves. 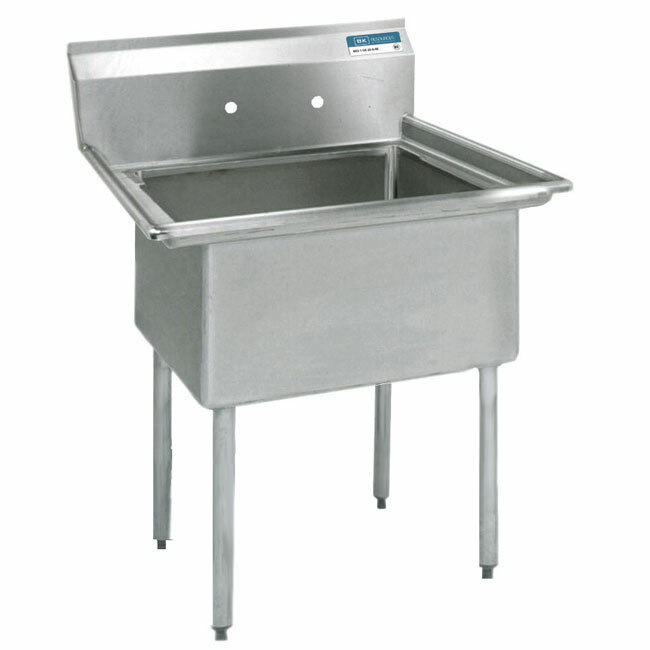 If your students often attend class appearing grimy, you might want to invest a heavy duty wash station such as the Stainless Steel Compartment Sink by Shain. If they lean toward the shorter side, you might want to get more equipment tables instead of making them reach for high shelves. An NSF certification ensures solid quality control and precision craftsmanship but is it tough enough for you? 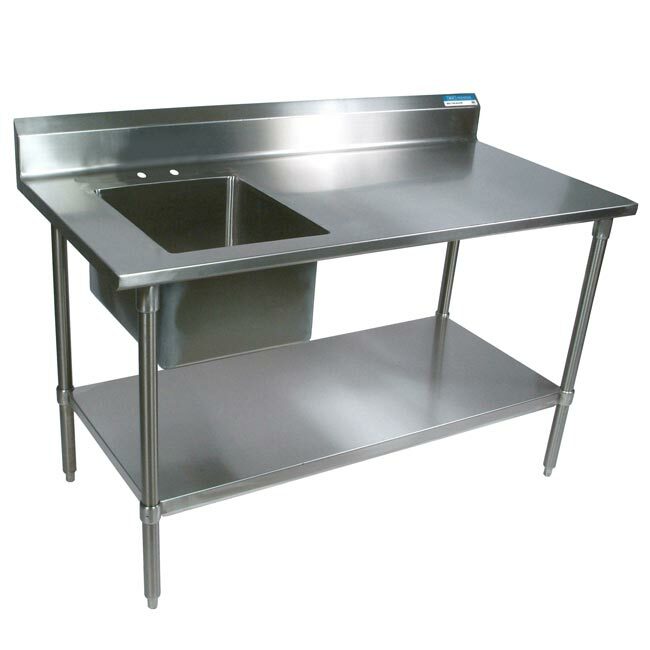 Students and teachers are hard on equipment so check the quality of the materials whenever possible to ensure the equipment can handle years of teaching prospective chefs in your culinary arts program. Check out our line of NSF Certified Culinary Arts Equipment and give your future chefs an artistic edge in their culinary journey!